How to Delete “Locked” Files Using “Unlocker” Software | iStoryang HaaayTek! Have you experienced or have been experiencing from time to time files that can not be deleted because Windows system is locking it? (see top image). I’ve been using the UNLOCKER software for years now and it’s been very effective in releasing locked files or delete some files that can’t be erased by usual means. Check THE BOX@ the sidebar of this tech-blog for the Unlocker software and download it for installation on your PC. It’s safe and effective. It’s no hassle. You just have to install the software and be sure it’s part of the start-up programs. You can verify if Unlocker has been started when you boot your PC by checking the Unlocker Assistant in the System Tray. 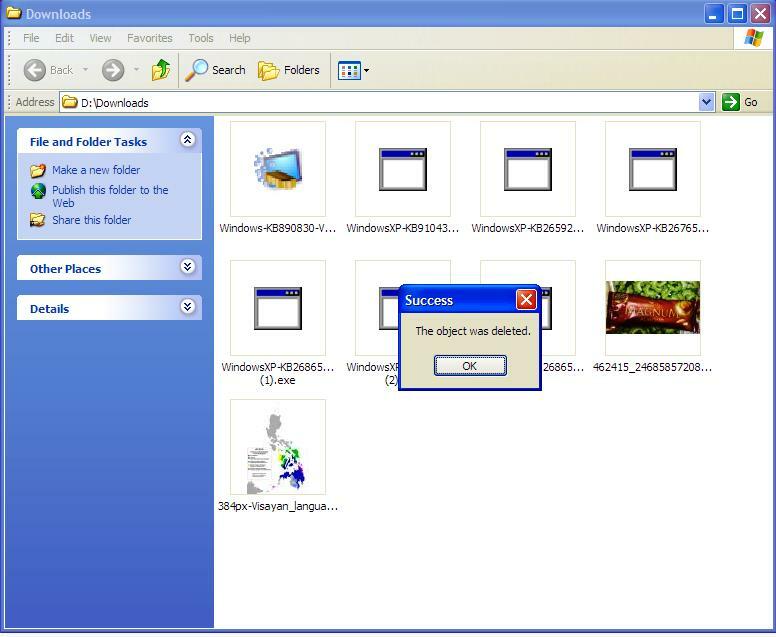 When you delete a locked file, you’ll receive a message like the first image above and when you closed the message dialog, the Unlocker dialog will open. You will be given the option to unlock, rename or delete the file. Done! good day sir Jun.i would like to know if “unlocker” can delete files that requires administrative permission. the laptop i’m using is mine & yet i cannot delete some files in it that i do not need anymore anyway. the OS is w7 Ultimate. by the way, i already tried deleting the file by logging on as administrator but still it didn’t work. pls. help. I haven’t tried the Unlocker tool with Windows 7 but just try installing it if it works. UPDATE! 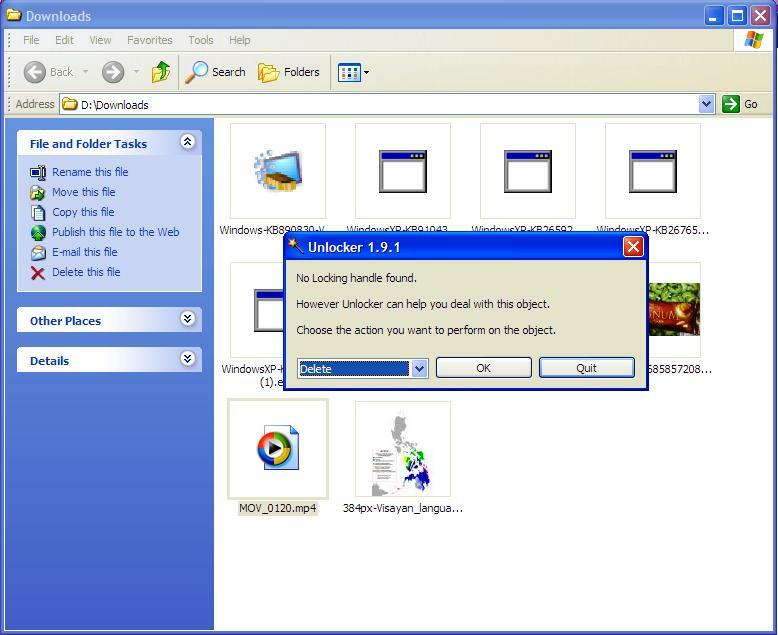 : Unlocker works with Windows 7. I’ve just tried it. Thanks. http://www.pathtoodeep.com/. It helped me to solve this problem easily. Try it, and you will definitely love this tool. Its free.